SHARP has announced the company’s latest flagship smartphone AQUOS R2, which is the successor of AQUOS R smartphone in Japan. It sports a 6-inch WQHD+ IGZO LCD display with 19:9 aspect ratio 100 Hz refresh rate with Dolby vision. It is powered by Snapdragon 845 with 4GB RAM and runs on Android 8.0 (Oreo). Along with Dolby Vision, it also has Dolby Atmos and also supports Dolby AC-4 for an immersive audio experience. Thus, it is the world’s first smartphone to support both audio and video Dolby features. It also supports playback of HDR content such as HDR 10 and VP9. It is also water and dust resistant with IPX 5 – IPX8 / IP6X ratings. 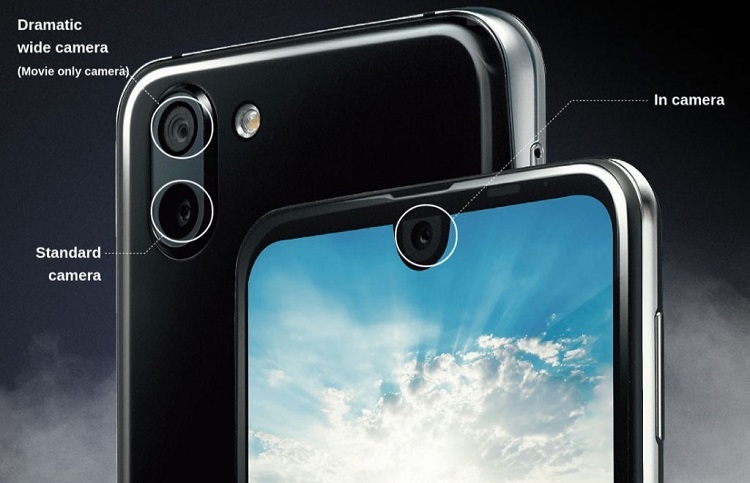 It has dual rear cameras the primary is a 22.6-MP, and the secondary is 16.3 MP with 135-degree ultra-wide-angle lens to shoot videos in 4K 2K with a resolution of 3840 × 2,160 pixels. The AI live shutter support can take pictures automatically during movie shooting. The mobile sports a 6-inch Quad HD+ 19:9 IGZO LCD 2.5D curved glass display, 100 Hz refresh rate with a resolution of 3040 × 1440 pixels. It is powered by 2.8GHz Octa-Core Snapdragon 845 64-bit 10nm Mobile Platform with Adreno 630 GPU and runs on Android 8.0 (Oreo). The device comes with 4GB LPDDR4X RAM, 64GB storage (UFS), the memory can be expanded up to 400GB with microSD card. On the front side it has 16.3MP front-facing camera. The mobile supports 4G LTE, Wi-Fi 802.11ac (2.4/5GHz), MIMO, Bluetooth 5.0, GPS with GLONASS, USB Type-C. It has Fingerprint sensor also. The mobile packs 3130 mAh battery with fast charging, it has size a measurement of 156 × 74 × 9 mm and weight is 181g. 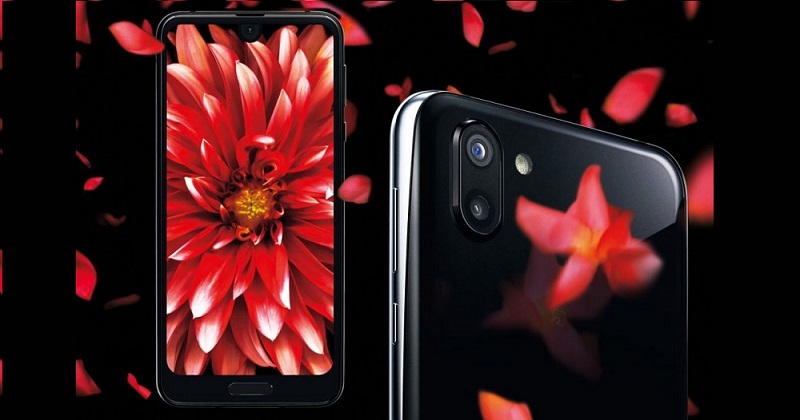 The SHARP AQUOS R2 price has not been revealed yet, but it will come in Premium Black, Platinum White, Aquamarine, Coral Pink and Rose Red colors and probably available later this summer. Share us your views on the SHARP AQUOS R2 smartphone in the comments section below.